I was recently contacted by Direct Cosmetics who offered me some items to try. 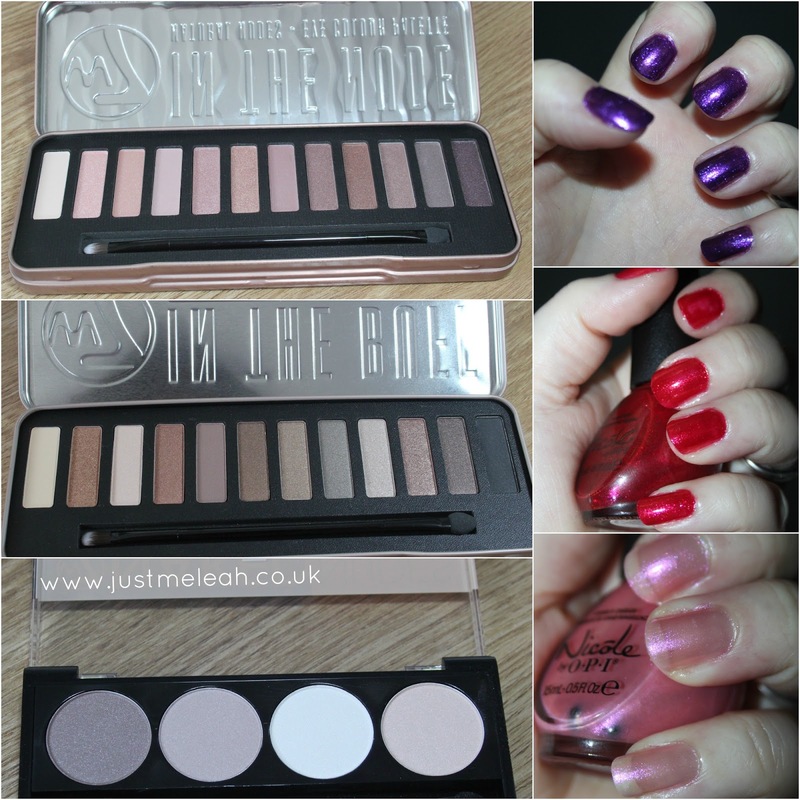 I chose several different make up and nail polish products, which all came to under £30 which is fantastic value. I think we've probably all had a bargain makeup experience at some point where the items received are battered and past their best but everything I received was utterly pristine aesthetically and of a quality you would expect if you'd bought it in a high street store. My order came in a sturdy box with plenty of bubble wrap to protect everything. With a few different options available, P&P starts at just £1.95 in the UK. They also ship to some European countries. 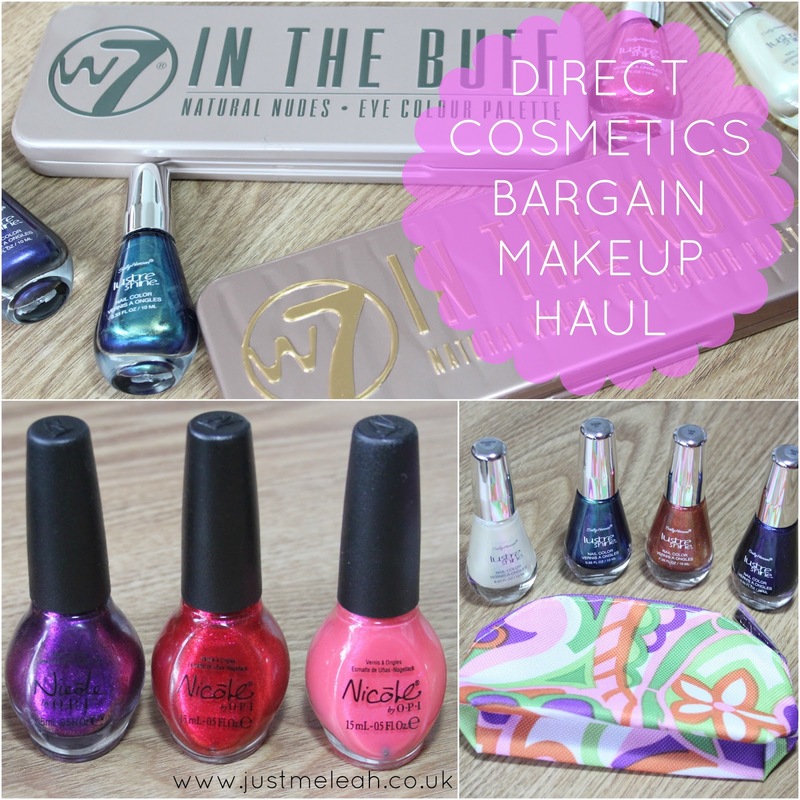 I can't fault the service from Direct Cosmetics in any way - it's a big thumbs up from me. They also do fragrance, skincare, bath and body, haircare and tanning products and there are so many bargains to be found. Just some of the brands on offer are Maybelline, Clinique, Bourjois, Max Factor, NYC, Revlon, Urban Decay, L'Oreal etc etc. 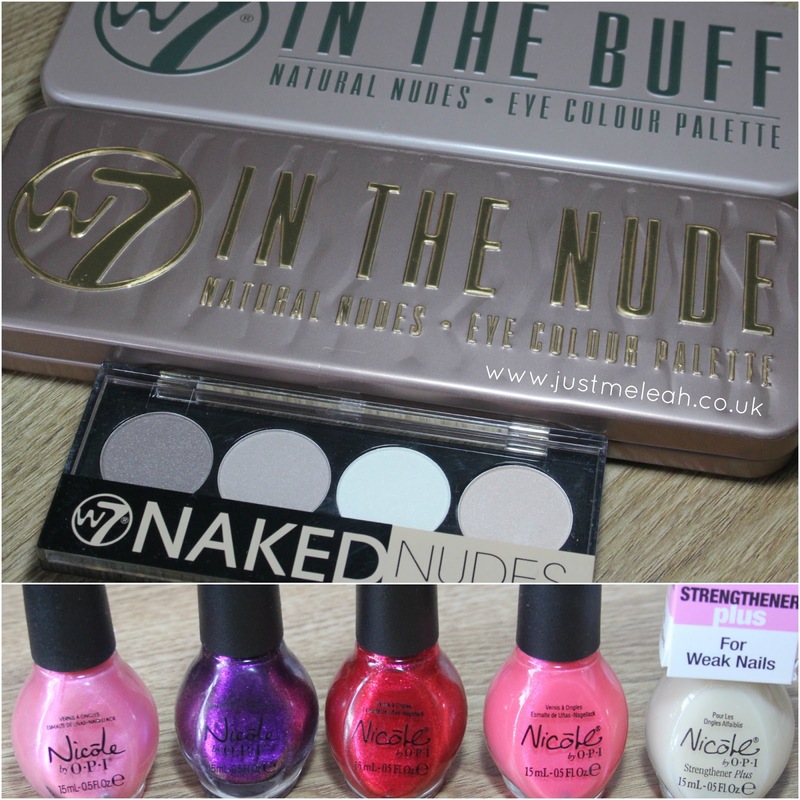 I picked 3 W7 eyeshadow palettes (two of which are duplicates - dupes - of the Urban Decay Naked palettes), 5 Nicole by OPI polishes and 4 Sally Hansen polishes. Can a girl have too many neutral eyeshadows? (Or eyeshadows in general?) Nope! 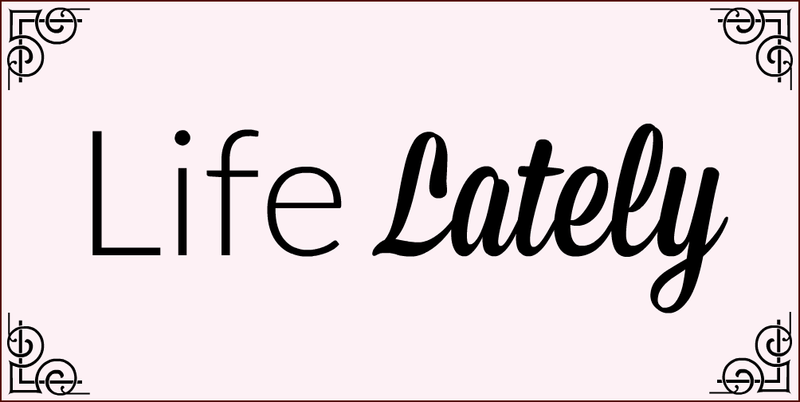 I'll be posting swatches and reviews of the rest of the products in the near future. If there's anything in particular you want reviewed and swatched first, let me know in the comments. Have you ever purchased from Direct Cosmetics? *Products supplied by Direct Cosmetics. Opinions are honest and my own.